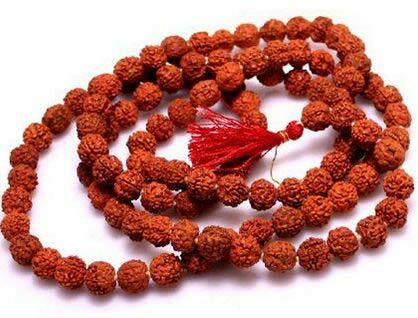 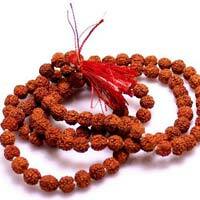 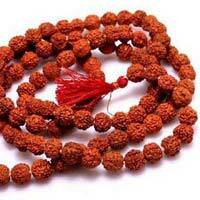 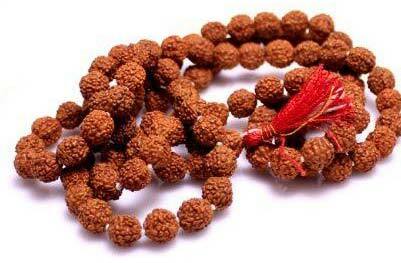 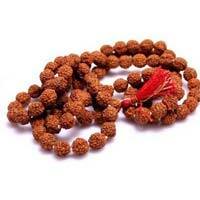 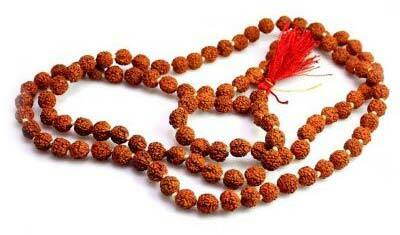 We are a top manufacturer, supplier and exporter of Rudraksha Beads Mala based in Delhi, India. 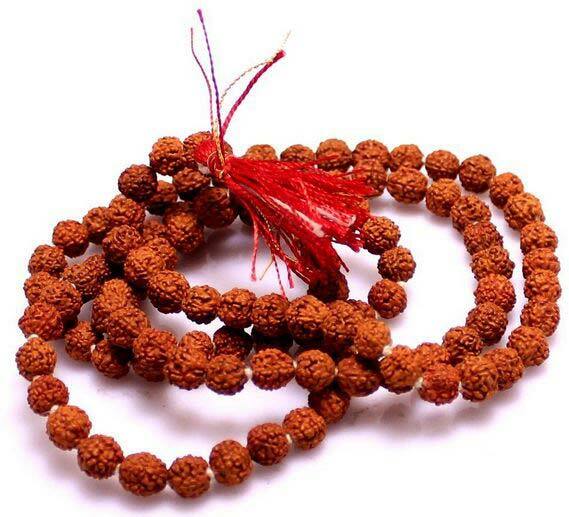 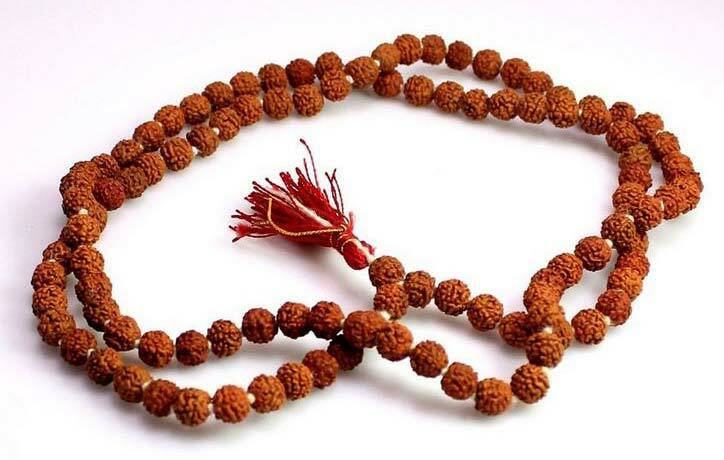 We supply a wide range of Rudraksha Beads Mala that is exclusively designed for the purpose of engagement and is highly attractive and impressive. 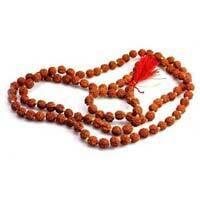 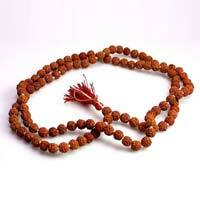 We provide a very high quality and elegant collection of mala to our esteemed clients. We accept the bulk order and supply our products all over the world.